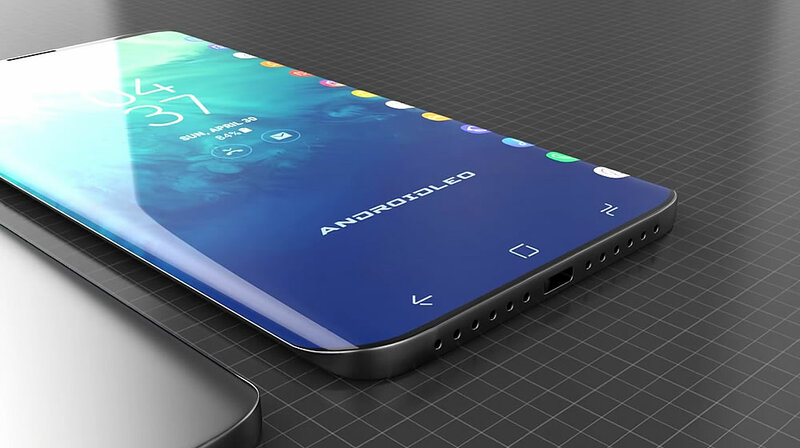 Rumors regarding the inclusion of crypto functionality on Samsung’s latest flagship smartphone have been floating around for a couple of months. Recently leaked images however show that the move to include crypto and blockchain by the electronics giant are very real. Back in December a website called SamMobile ran an ‘exclusive’ story claiming that the South Korean tech giant will add crypto cold storage to its next generation of smartphones. Naturally every crypto media outlet on the planet, including EWN, ran the story but Samsung refuted it chalking it all down to ‘pure speculation’. At the time it was also reported that Samsung had filed for three patents in the EU for ‘Blockchain KeyStore’, ‘Blockchain key box’, and ‘Blockchain Core’. The company was taking a leaf from Apple’s book and being secretive about any developments for its next releases. The native cryptocurrency wallet app is described on the front page as a “secure and convenient place for your cryptocurrency”. The app will also reportedly allow users to import existing crypto wallets as well as setting up new ones on the device. SamMobile also stated that the wallet will only initially support Bitcoin, Ethereum and Bitcoin Cash though other ERC-20 tokens are expected to follow. A menu item for Samsung Blockchain KeyStore has also been added in the settings section of the device, under biometrics and security. It adds that the service allows users to secure and manage their crypto private keys. Samsung has obviously recognized that cryptocurrencies are not ‘going to zero’ or anywhere else that bigwig bankers and politicians would like them to go. It is however playing catch-up on the blockchain powered smartphone front as Sirin Labs has already launched theirs. Just last week the Finney smartphone hit the stores, the first of which being Sirin’s posh retail outlet in central London. The device comes preloaded with a ‘dApp Store’, crypto wallets, and token conversion service. HTC is hot on its heels with the Exodus 1 blockchain powered smartphone. The big slab is also preloaded with a raft of crypto and security features including its Zion wallet app and the Brave browser. Samsung’s S10 will be a huge contender for crypto-centric smartphones and it looks like Apple is being left to eat the digital dust.